logout of the app and then login again. Uninstall the Resident app, reinstall, then login again. Make sure the hub and all devices are online.  If none of the above work, please contact Zego Support via chat our by emailing support@zego.io.